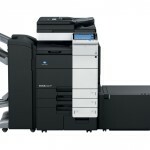 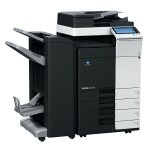 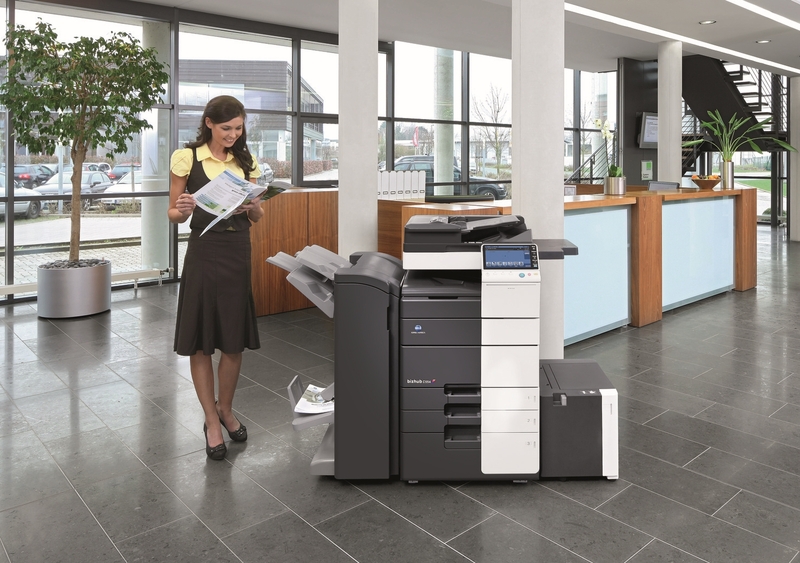 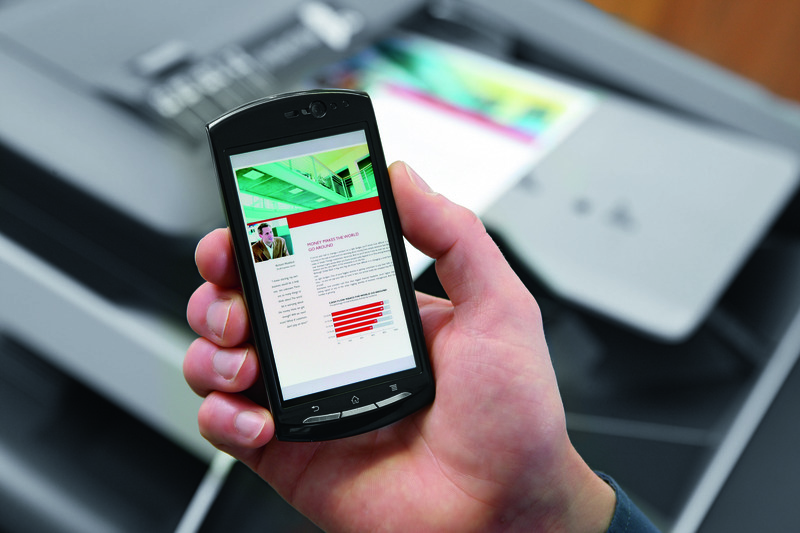 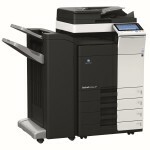 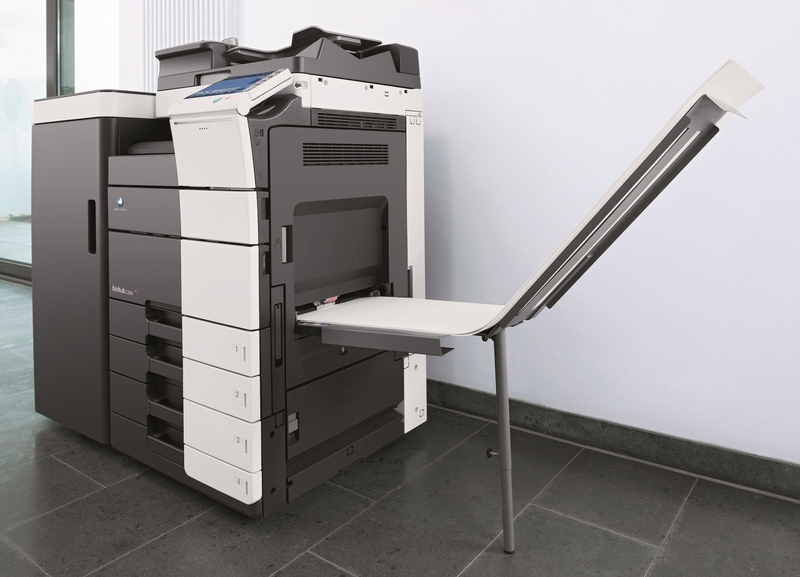 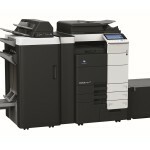 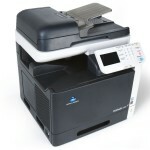 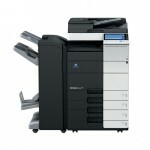 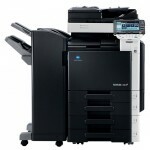 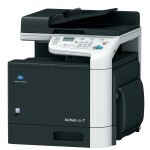 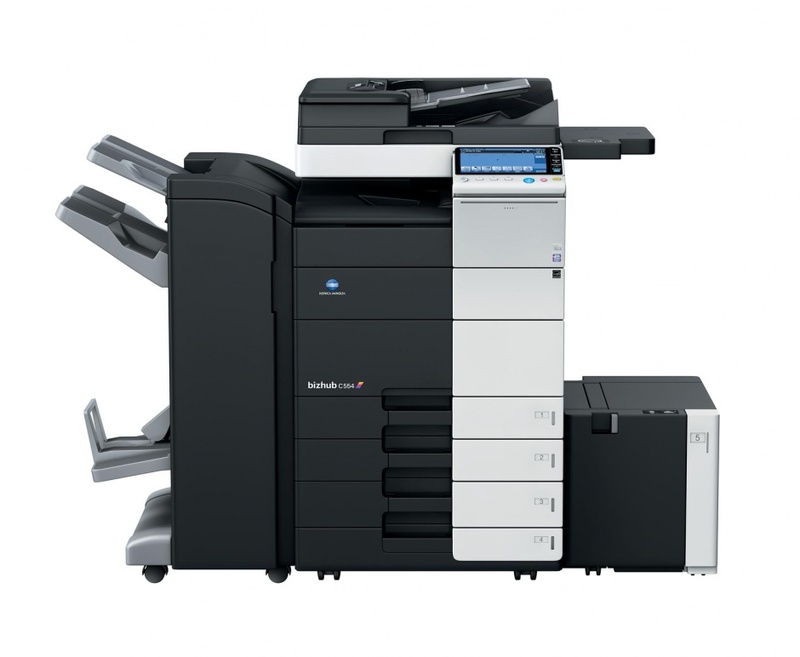 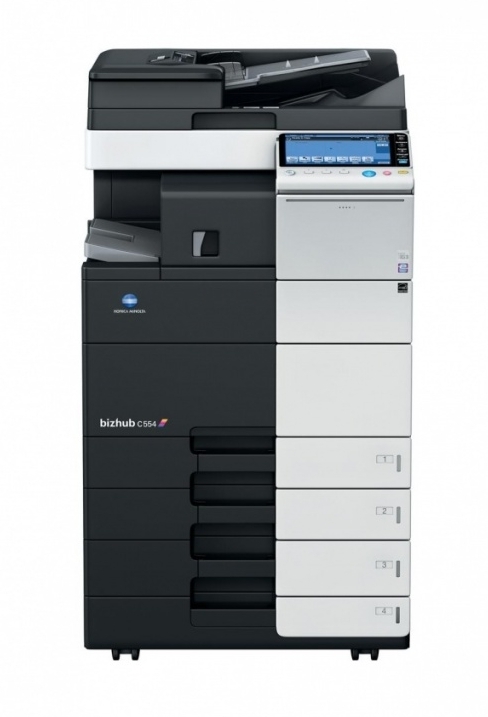 The Konica Minolta bizhub C554 prints, copies, scans and faxes professional quality documents at speeds up to 55 ppm B&W and 27 ppm color. 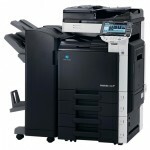 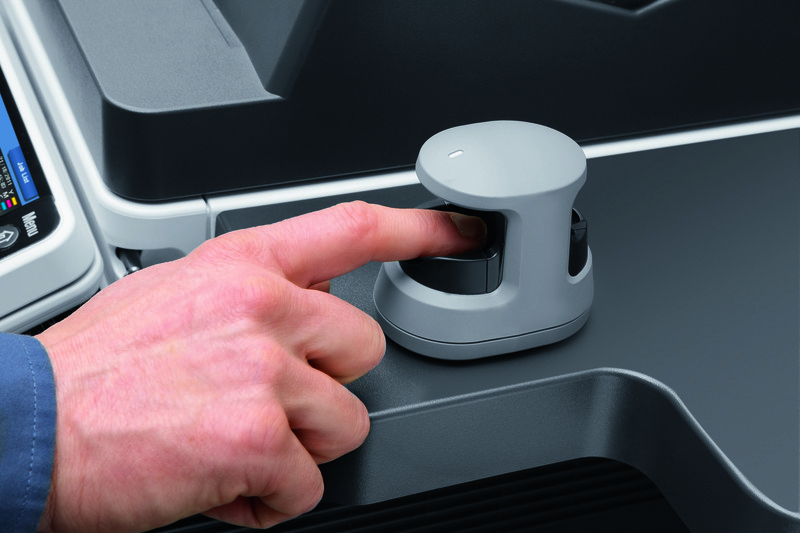 This color laser printer copier offers advanced technology, superior performance and brilliant Simitri HD color image quality. 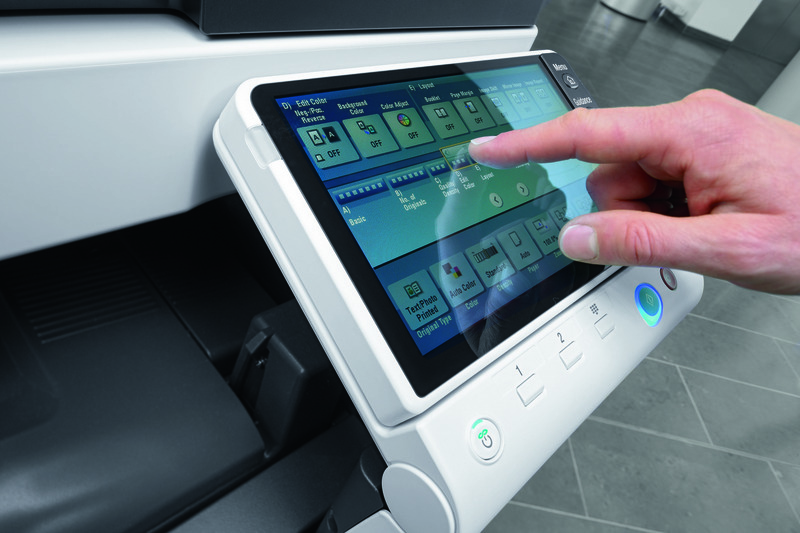 Box function: Storing of print, copy, scan and fax jobs for recall to send and print – for frequently printed documents like brochures, forms, pricelists etc.